DO YOU HAVE WHAT IT TAKES TO MAKE A BREAK? VELOFEST COMMUNITY INITIATIVE & OLD TOWN TROLLEY PROUDLY PRESENT.. THE 3rd ANNUAL "JAIL BREAK 5K, ESCAPE FROM ST. AUGUSTINE." Runners, walkers and strollers will enjoy a uniquely St. Augustine Point to Point 5k to the Atlantic Ocean facing a treacherous climb over the Vilano Bridge as they flee from the Authentic Old Jail. We invite runners of all ages and abilities this Halloween weekend to make a break and enjoy the fun. Running not your thing? No sweat! Check out the 0.0! Be part of the team, enjoy the fruits of no labor and donate! Winners of the 2017 costume contest received HUGE payouts totaling $1000 thanks to Old Town Trolley, our TITLE sponsor and event partner. #RUNFORRESTRUN to the nearest costume shop and start planning! Teams are encouraged! Find at least three(3) friends, wine club members & running buddies, set up a team under registration and all members pay only $15!!! Need more info, email us director@velofest.org. Want to learn more about VeloFest Community Initiative? Not only is our 5k unique between costume contest, finish line World Famous Spice & Tea Bloody Mary's and the best race SWAG in Florida. 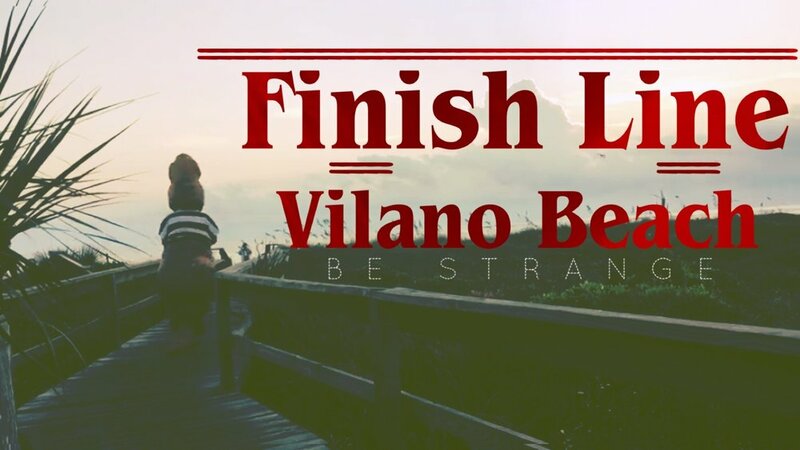 We also finish at the always beautiful Vilano Beach access! Learn more about our paddy wagon, we mean trolley system, how to register, family fun at the jail and more.